Rani’s principal focus is promoting subnational resource governance innovations that involve collaborating with local institutions, national agencies and civil society on durable strategies for local resource revenue management and sharing. Prior to joining NRGI, Rani was a mining contracts negotiator and reviewer for Indonesia. She engaged closely with a wide range of stakeholders on the implementation of mining regulations and policies. Rani was actively involved in EITI process from 2012-2014 and contributed to an EITI report on how to deliver a better future for Indonesia. 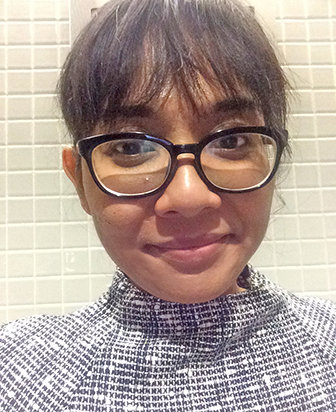 Earlier, she was a researcher for the Indonesia Centre for Law and Policies Studies. Rani holds an LL.M in mineral law and policy from the Centre of Energy, Petroleum and Mineral Policy at Dundee University where she was a Rio Tinto-Chevening Scholar, and bachelor of law degree from the University of Indonesia.